Everything! This is the best movie ever made. 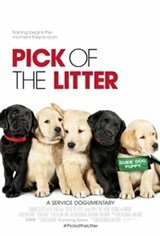 It's a great family movie and it's for every dog lover out there!